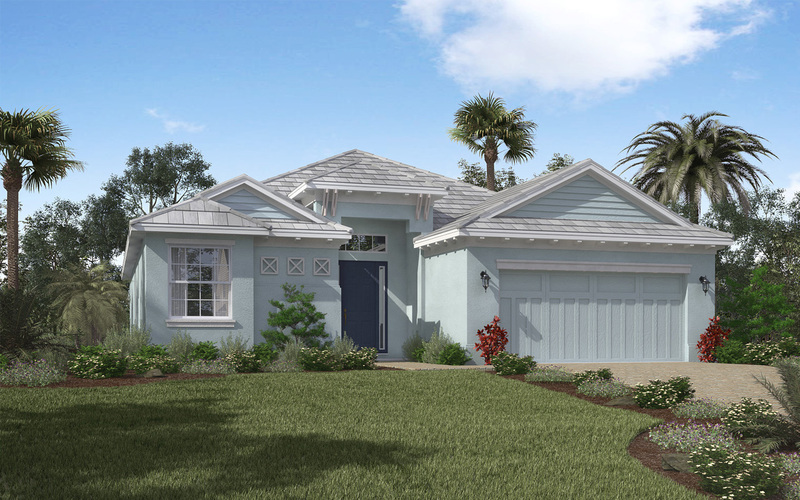 Lakes of Mount Dora combines small town charm, Southern hospitality and a lakeside location. 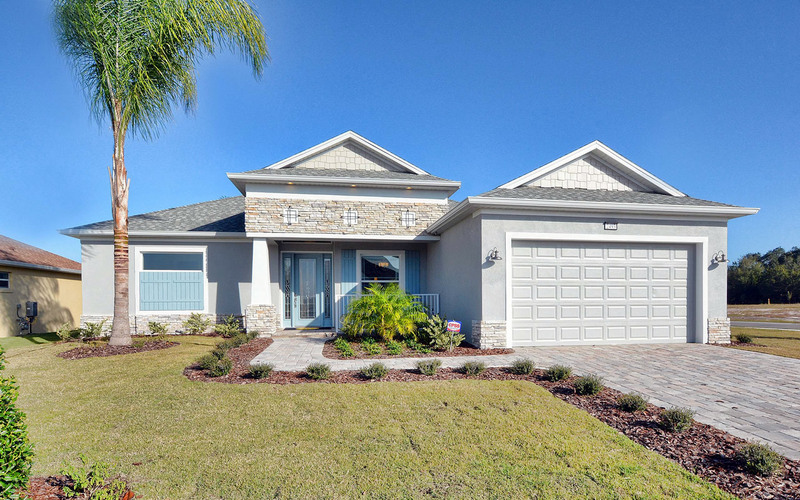 This +55 active adult gated community has been specifically designed to your needs. 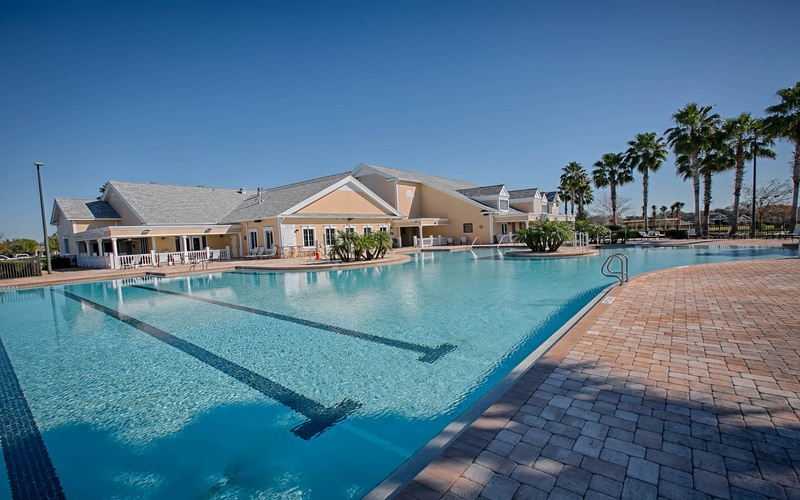 It has been selected by ‘Where To Retire’ magazine as amongst the Top 50 Best Master-Planned Communities in the United States. 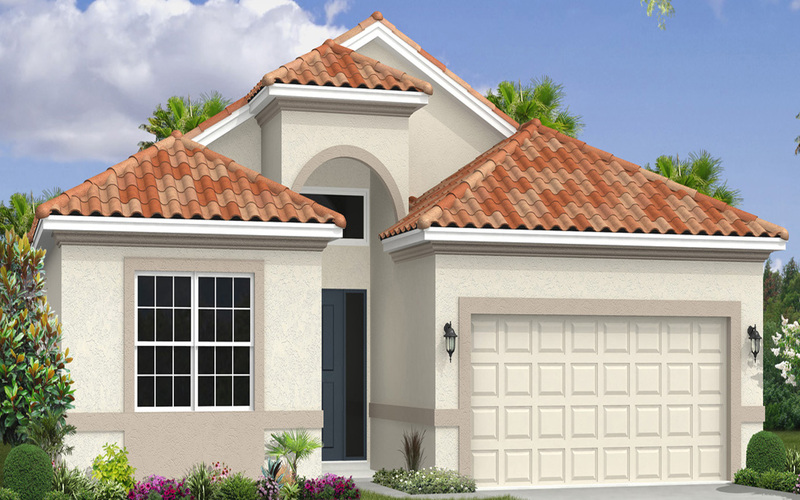 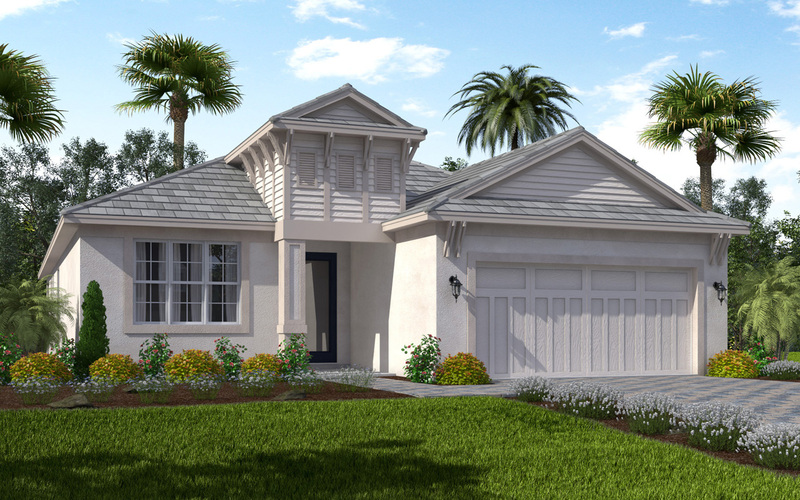 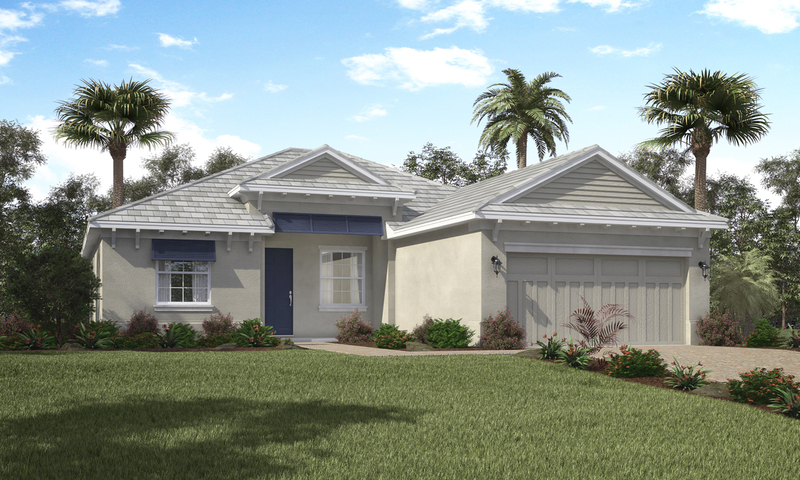 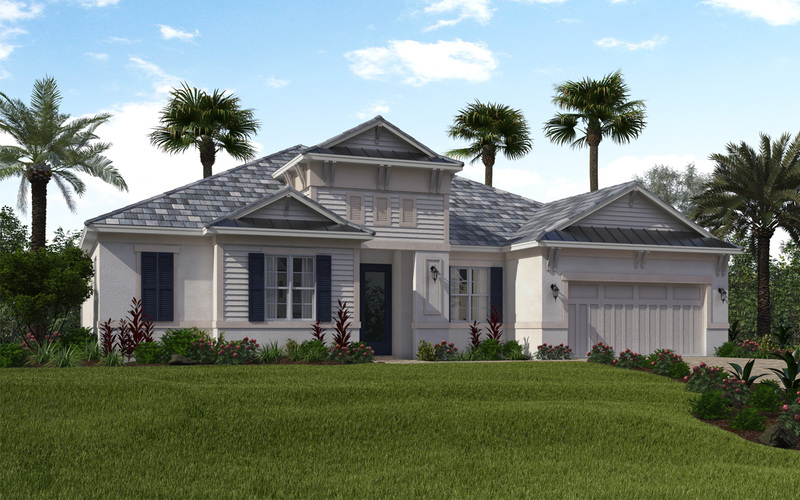 The majority of home-sites at Lakes of Mount Dora are either directly on the waterfront or boasting water views. 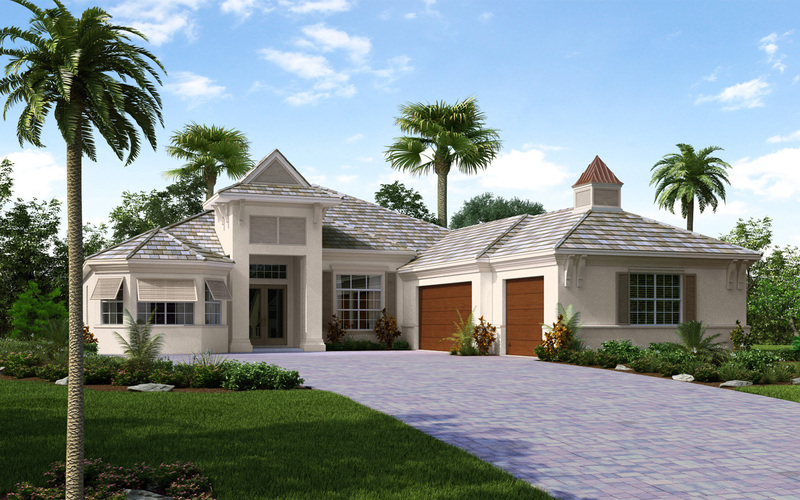 Where else can you find classic Florida architecture on the waterfront and nearby a host of impressive small towns? 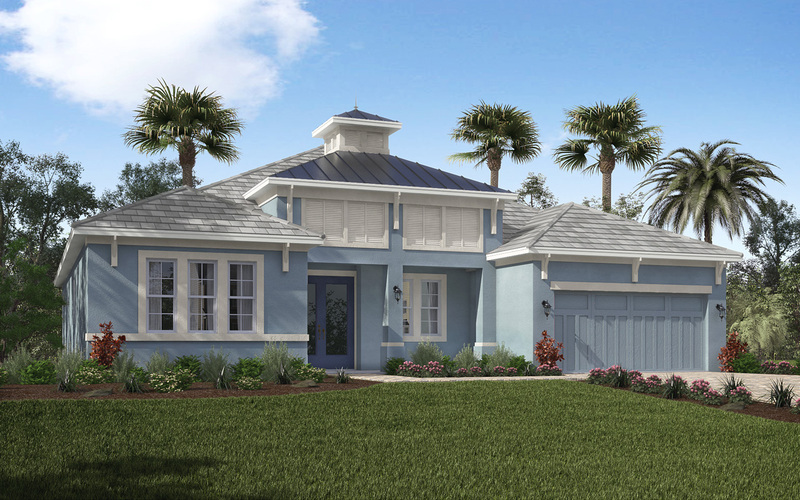 The nearby town of Mount Dora is nationally known for its charming waterfront ambiance and gracious lifestyle including dozens of specialty retailers, year-round festivals and events, and historic architecture. 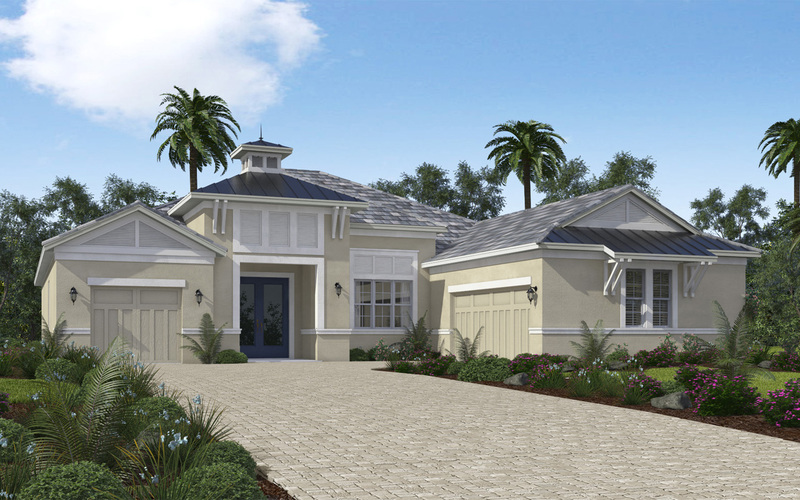 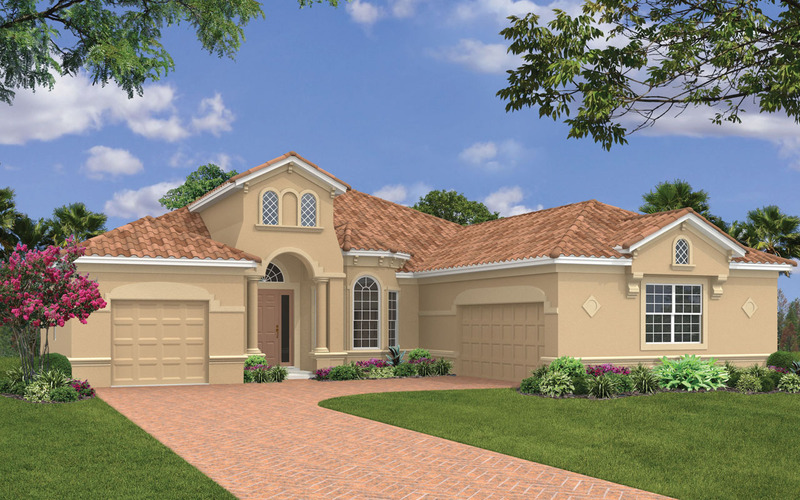 This premier 55+ active adult community is planned for 950 single-family homes. 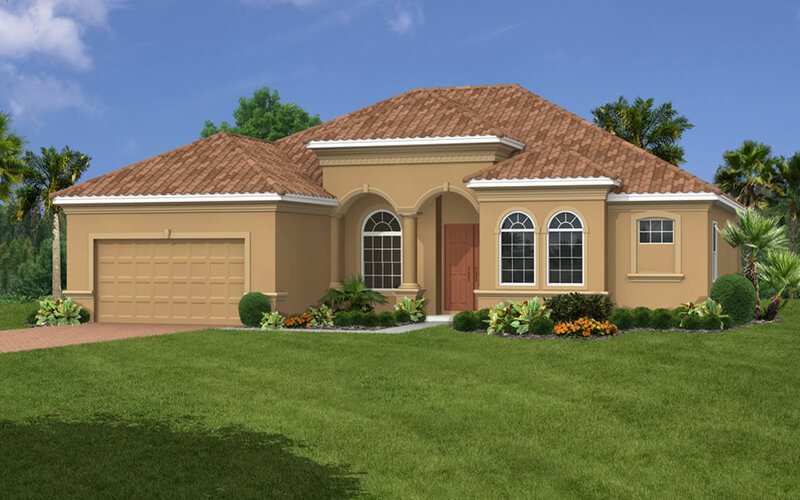 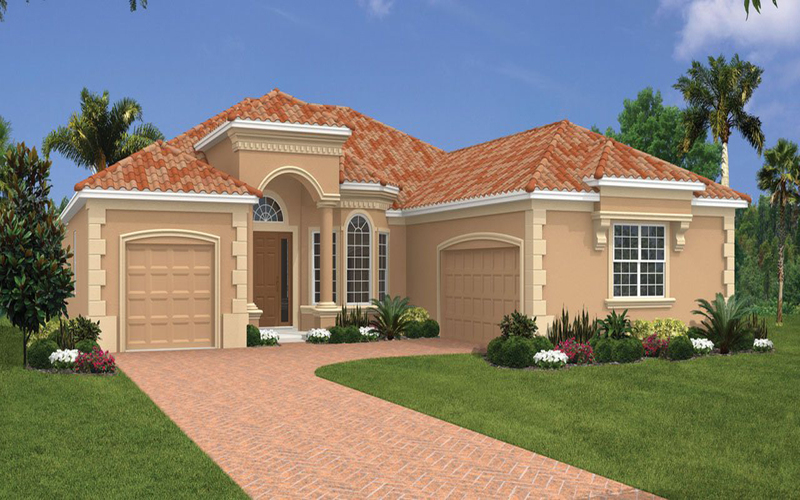 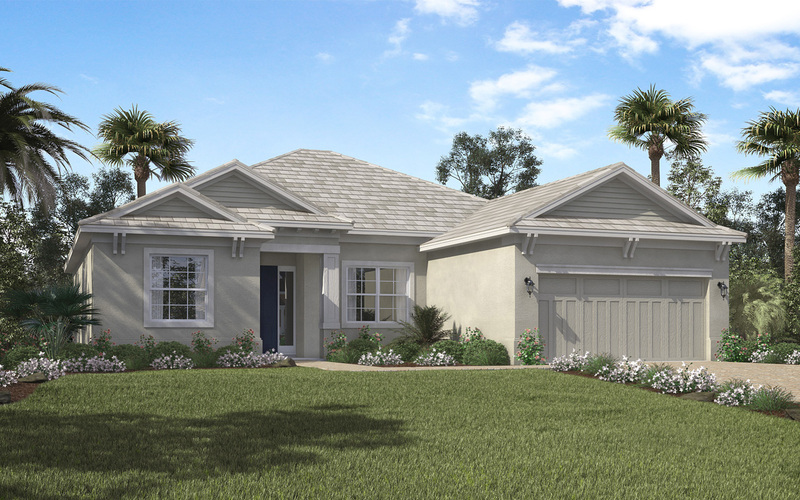 The Lakes of Mount Dora is fully gated, and features Florida ecologically friendly landscaping.